St Francis has been awarded the Sainsbury’s School Games GOLD mark. To earn the gold standard, the school has had to meet extremely challenging targets relating to levels of pupil participation in curriculum PE and after-school clubs. It also has to offer a rich variety of sporting opportunities with competition against other schools, provide positive sports leadership opportunities for its pupils and promote strong school-club links with partners throughout the local area, among other things. 24 out of 29 (83%) could swim 25m of the pool. Physical education develops pupil's physical competence, competition and confidence, and their ability to use these to perform in a range of activities. It promotes physical development and a knowledge of the body in action. 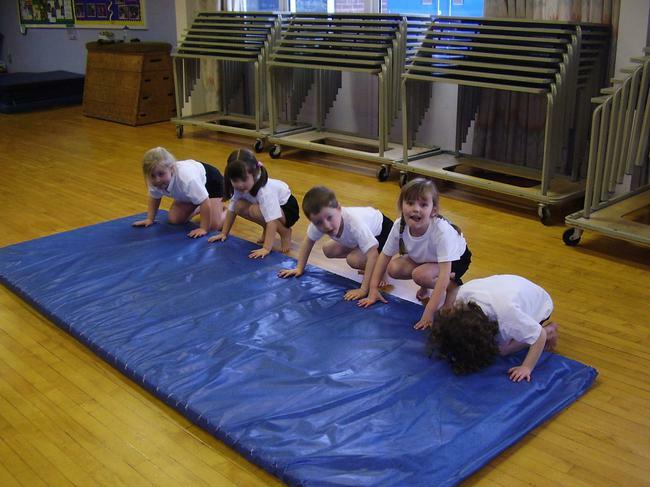 Physical education provides opportunities for pupils to be creative, competitive and to face up to different challenges as individuals and groups and teams. It promotes positive attitudes towards active and healthy lifestyles. 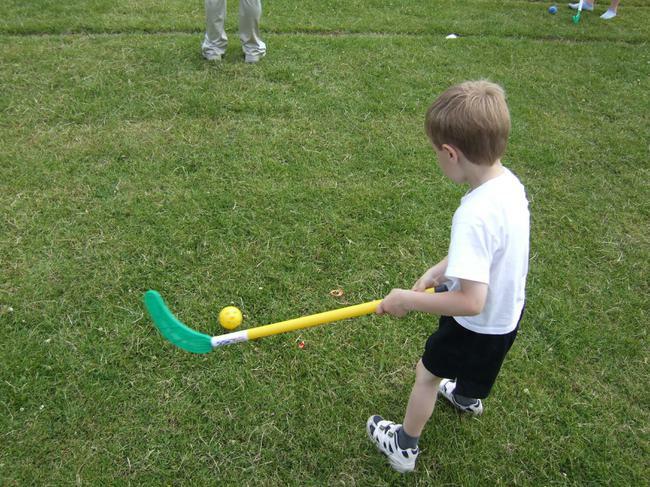 Pupils learn how to think in different ways to suit a wide variety of creative, competitive and challenging activities. They learn how to plan, perform and evaluate actions, ideas and performances to improve their quality and effectiveness. Through this process pupils discover their aptitudes, abilities and preferences, and make choices about how to get involved in lifelong physical activity. 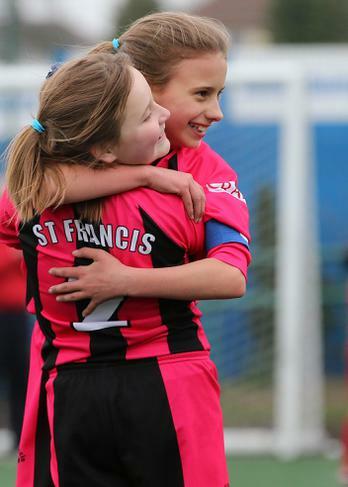 At St Francis, children are given the opportunity to participate in two hours of PE each week, supplemented, if they wish, by After-School clubs and robust links with other local Sporting Providers. 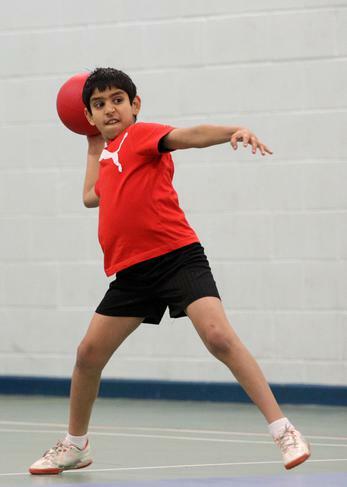 We aim to offer an enjoyable, varied and challenging PE Curriculum at St Francis, which meets the stated aims of the new National Curriculum for PE.